We really just love art - we enjoy seeing art and we enjoy living with art. 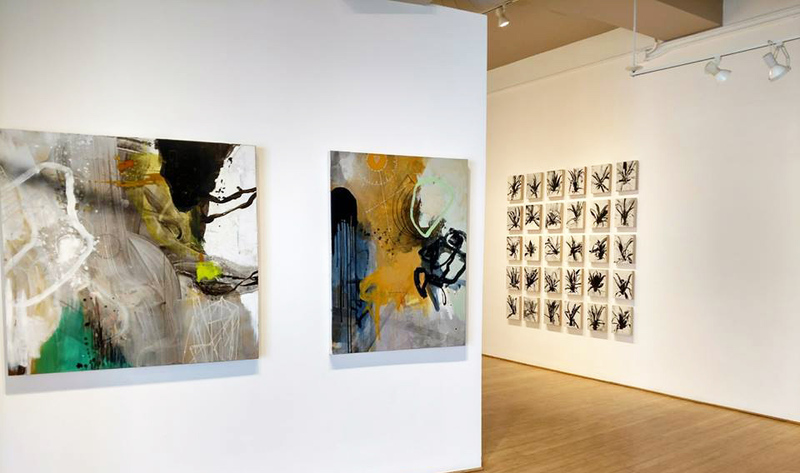 At Michael Warren Contemporary, we showcase contemporary artwork that speaks to us personally. We present colorful abstract and figurative work alongside contemplative sculpture, installations, works on paper and photography with particular emphasis on materials and process. Come on in to the gallery and enjoy the shows. If you are in the market, let us try to help you find the artwork that you love. If we don't have what you like, our team of ArtLook consultants will be happy to help. We are honored to work with talented artists from around the country and thrilled to have the opportunity to share our love of art with the community.